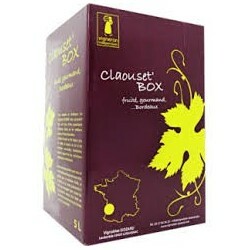 The Claouset tradition, it is the Bordeaux pleasure on the fruit and crunchy. A supple wine developing a complex nose with notes mixed with jammy red and black fruits and caramel. 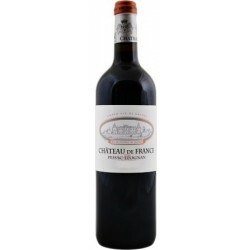 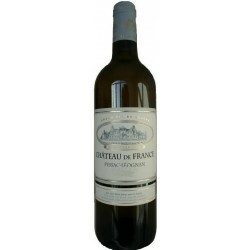 The mouth is voluminous, the tannins very round with a good balance and a smooth and fruity finish. 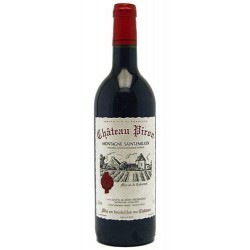 This pleasure wine adapts to all types of consumption. 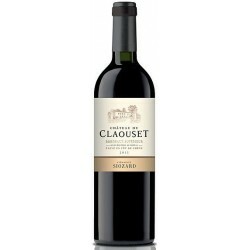 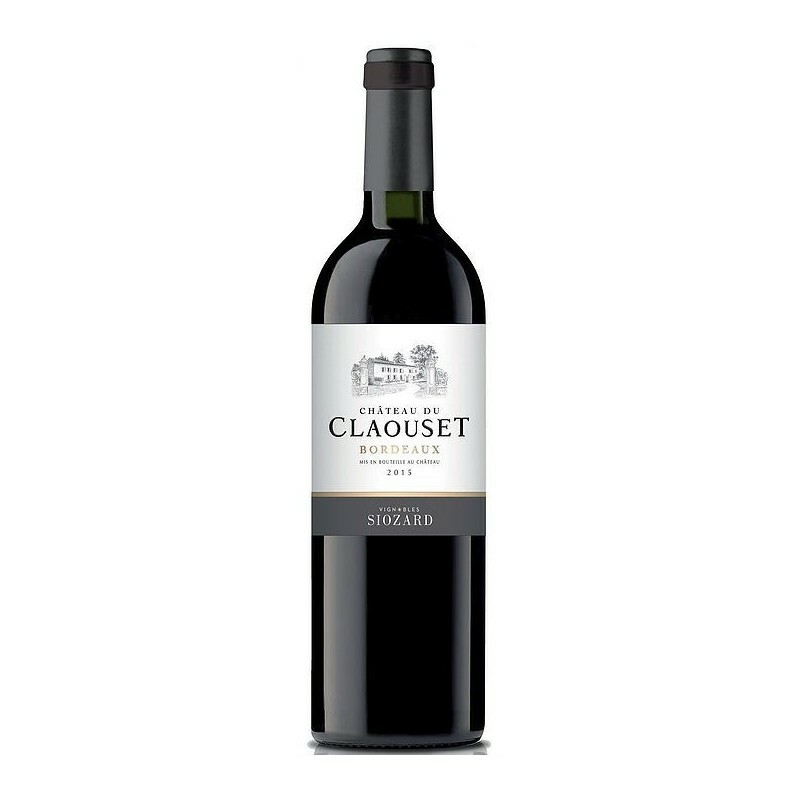 The Château du Claouset Tradition is bred in vats for 12 months in the greatest tradition of Bordeaux. 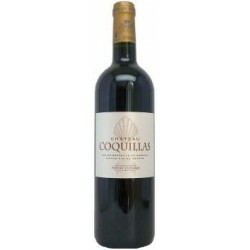 It comes from vines of 30 years of age, leafed with a controlled yield to 50 hl / ha. 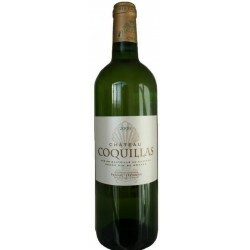 Enjoying a cold pre-fermentation maceration, and gentle vinification.